I’m seeing so many people on social media asking if there is anything to make their lashes grow faster. This is often after they’ve taken their semi-permanent lashes out. Before we start, we need to address this. 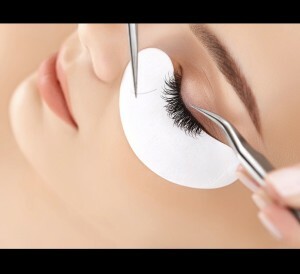 Semi permanent lashes don’t ruin your natural lashes. Pulling them out does. Having ones that are way too long for your own lashes to handle does. Having ones that are too ‘heavy’ for your natural lash to carry does. Lashes are essential hair. They go through a 3 phase growth cycle like the rest of the hair on your body. By rights, your semi permanent lash should shed naturally with your own lash (if it’s been attached properly) with a new, healthy lash right behind it. This is the natural growth pattern. They fall out, they grow, they rest, they fall out. Over and over again. Renewing all the time. You also have a set amount of hair follicles. I for one look almost foetal without my lashes. Blank, soulless, empty, piggy, ugly eyes. Ok, so I’m being a touch dramatic but those that have experienced this trauma will know exactly what I’m talking about! I put this down to the fact that my once dark, beautiful, voluptuous, long (fake) lashes are no longer and I’m back to the fine, spindly, pale ones that I was born with. Nothing to do with the lashes ruining my own. So I read with interest internet suggestions of how to grow your lashes. Better still, advice on posts given by Susan up the road or Carol who’s married to your milkman recommending everything from duck fat to petroleum jelly, castor oil to cod liver oil and everything in between! 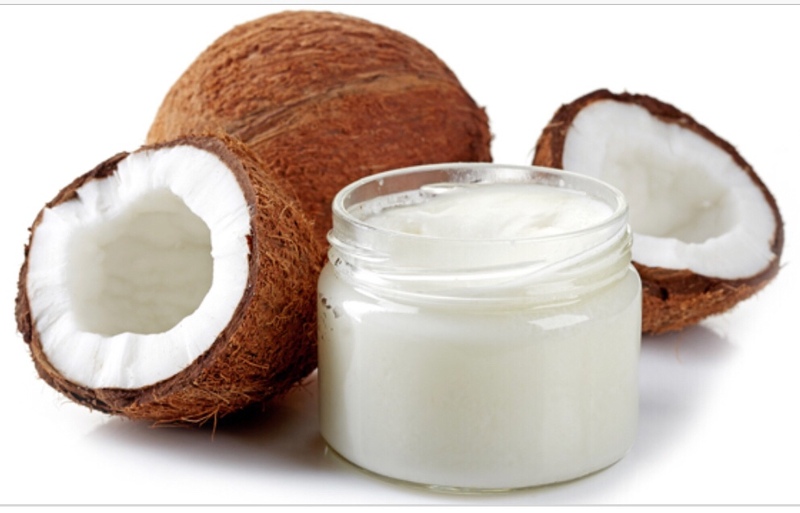 Coconut Oil/Castor Oil– people swear by oiling their lashes. There is nothing at all to prove using oil will make lashes longer. I agree it can condition them, which will help with breakage, but make them grow longer? Seriously? Plus an absolute no-no if you’re wearing contact lenses or have sensitive eyes. Serums/Conditioners – again, these will condition your lashes and are highly recommended after a lash lift or tint of any sort (just imagine having your hair tinted or permed and then not using conditioner!) But do they make lashes grow faster or longer? Sorry, no. How COULD they? Petroleum Jelly – Nope. Still doesn’t make them longer! If any of these ‘miracle hair growth cures’ actually worked – there wouldn’t be any bald people on the planet or people with short hair that wanted it longer. They’d just rub a bit of coconut oil on their bald patch or a dab of Vaseline on their short hair and hey-presto! If only. As far as I know, there is nothing (apart from some medicines) that can have any effect on the length or growth of your hair at all. If Susan, Carol or any companies out there would like to prove me wrong, please get in touch and I’ll gladly provide a balding friend or my own fine, whispy horsehair for your trials. In the meantime, beware of any products that claim to lengthen, thicken or grow your lashes. It’s nonsense. Just don’t forget to condition your lashes. Daily!